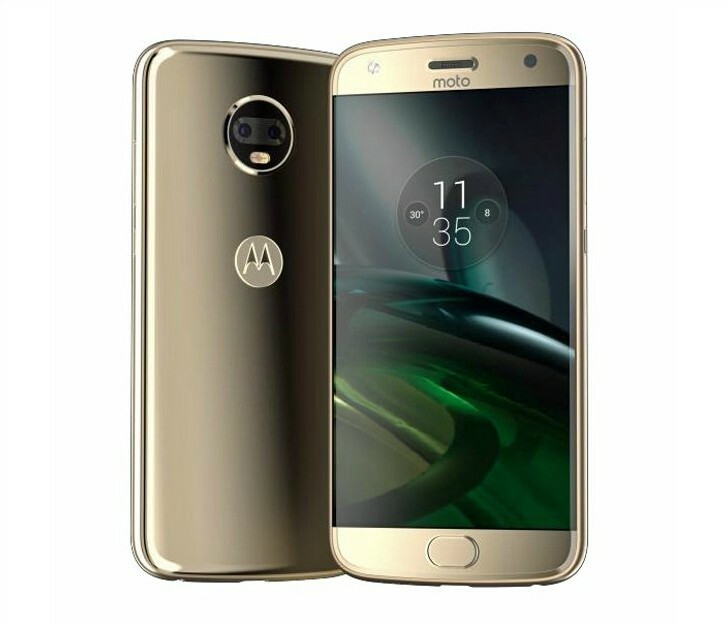 For a long time now the Moto X4 has been in the rumors, but today we get a huge leak regarding this upcoming Motorola smartphone. Evan Blass, better known as @evleaks, has outed the press renders you can see below alongside a pretty comprehensive list of specs for the device. Contrary to what some past reports have claimed, the Moto X4 will come with a 5.2-inch 1080p touchscreen, and will be powered by Qualcomm's recently announced Snapdragon 630 chipset. The dual rear cameras on the back will have 12 MP and 8 MP resolution, while selfies will be taken care of by a 16 MP shooter up front. The Moto X4 will be kept running by a 3,000 mAh battery. It will boast 4GB of RAM and 64GB of expandable storage and a front-mounted fingerprint scanner. One of the unique differentiating features for the X4 will be its IP68 certification for water and dust resistance. The mid-range smartphone is expected to be a part of Project Fi's roster later this year, according to a previous report. The Moto X4 will become available in the fourth quarter, just in time for the big holiday shopping season, at least in the US. It will run Android 7.1 Nougat. I quite agree with you... QSD 650 performance is still good for mid-tier phones and it became much cheaper now that QSD 660 is out. So why use a lower chipset? Other areas are good... except for the chipset.